Dr. Brian Hirsch is the President and Owner of Deerstone Consulting, LLC, a renewable energy consulting firm focused on microgrid, utility, and community development in remote locations, especially the Arctic and the Tropics, and energy efficiency and project finance. Founding DeerStone in May of 2015, he is currently working with regional organizations supporting over 125 remote indigenous communities across Alaska, as well as electric utilities, tribal and municipal governments, and investors and project developers. 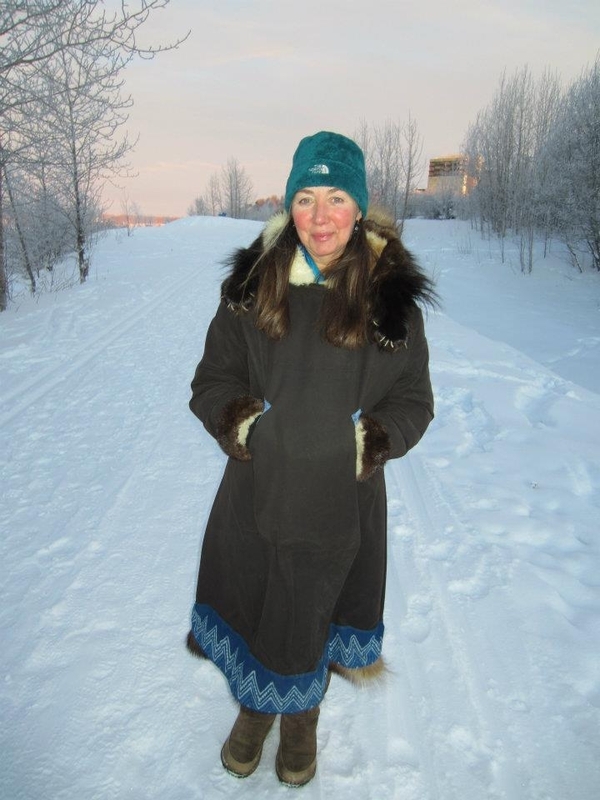 Connie Fredenberg has a Bachelor of Arts in linguistics from the University of Alaska Fairbanks, with minors in the Inupiaq language, education, and biology. She started in the energy business in 2003 as coordinator for renewable energy projects in the Aleutian Pribilof Islands Region of Alaska. She now is the Owner/Operator of Utility Management Assistance. Connie provides utility management and utility clerk training services, initiates and coordinates renewable energy assessments and integration projects, provides grant writing for energy projects, and installs and provides technical assistance for the AMPY Pre-Pay Electric Metering System. Jim’s company Energy Audits of Alaska performs Energy Audits, Retro-Commissioning and Commissioning of municipal, commercial, and industrial facilities. He is a Professional Engineer and Certified Energy Manager. His focus is on reducing energy cost and consumption: his company has identified $5+ million in energy savings in 100+ Alaskan buildings in 3 years in road and railbelt communities from Juneau to Barrow and in dozens of native villages. 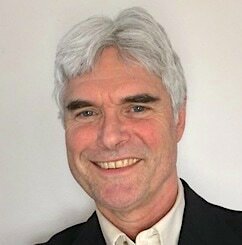 Peter Crimp is a consultant in energy project planning, development, and management. Recent projects have included assessment of energy options for the Municipality of Anchorage for Deerstone Consulting; economic analyses of RE Fund applications and statewide energy planning for Information Insights; and assessing feasibility and securing financing for a $4.5 million biomass district heating system in Galena with Dalson Energy. Peter departed Alaska Energy Authority after 20 years as deputy director in 2012, where he managed the state’s renewable energy fund and oversaw program staff responsible for alternative energy and energy efficiency—and earlier worked as a project manager in the area of biomass energy. Peter served on the Renewable Energy Alaska Project board of directors 2014-16, including two years as chair, and on the Clean Energy States Alliance board 2012-13. Peter and his family have run a salmon setnet operation in Bristol Bay since 1988. 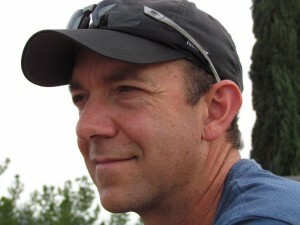 Douglas Vaught, P.E., owner and principal engineer of Anchorage, Alaska-based V3 Energy, LLC, has extensive experience in wind-diesel system/isolated grid modeling and power system configuration design, wind flow modeling and turbine array design, wind power site selection and permitting, and meteorological test tower installation. Douglas also specializes in the cold climate village development challenge, namely severe cold temperatures, atmospheric icing, permafrost soils, and the logistical demands of remote area work.